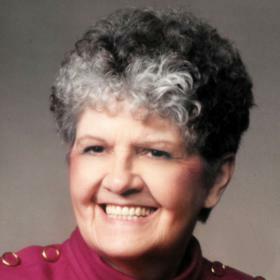 Dolores Mae Jorgenson, age 88, passed away Tuesday, February 5, 2019, at home with her family by her side. 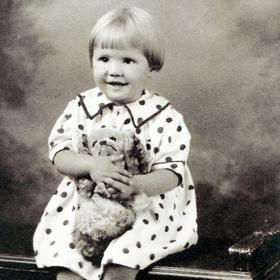 She was born in Racine, September 26, 1930 daughter of the late Lester and Gerta (Nee: Hansen) Carpenter. 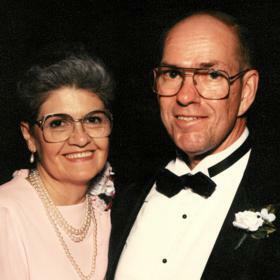 On July 28, 1973 in Wind Point she was united in marriage to George Jorgenson who preceded her in death September 20, 2006. 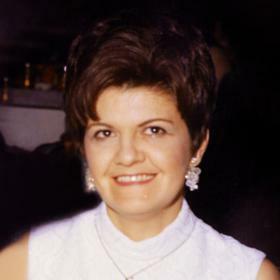 Dolores was an active member of Racine Assembly of God where she enjoyed Bible Studies, singing with the choir and church productions. She also enjoyed crocheting, reading, embroidery and ceramics. 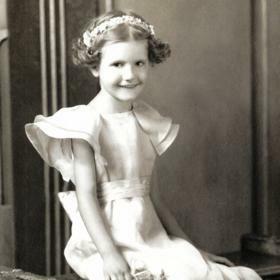 In her younger years she worked as a book clerk, nurses aid, waitress, and store clerk. Above all it was her role as a wife, mother, and grandmother she treasured the most. She will be dearly missed. Surviving are her children, Keith (Nancy) Kwapil, Kurt (Gloria) Kwapil, Karrie (Donald) Taylor, Kimberly (Kenneth) Dahlin, Karen (Donald) David, Leah (Steve) Olson all of Racine; stepson, Chris Jorgenson; 13 grandchildren, Jessica, Theresa, Ryan, Rebecca, Melissa, Eric, Nathan, Joshua, Chrissy, Sam, Heather, Kyle, and Kasey; 15 great grandchildren; brother, Donald Carpenter; nieces, nephews, other relatives and dear friends. In addition to her parents and husband, she was preceded in death by her brother Richard Carpenter and stepdaughter, Kelly. Funeral services will be held at Racine Assembly of God, 1325 Airline Rd, Saturday, February 9, 2019, 11:00 a.m. with Reverend Ed Walker officiating. Interment will be held at West Lawn Memorial Park. Relatives and friends may meet at the church 10:00 a.m. until time of service. Memorials to the Alzheimers Assn have been suggested. The family wishes to extend a special thank you to her caregivers, granddaughter, Chrissy, Shauntee Crawford, and the staff at Parkview Gardens Memory Care Unit for their loving and compassionate care.